While our diets may be modeled after our ancestors’ diets, our kitchens have fortunately evolved since the stone age. For one, we’ve got more than flint and steel to start a fire. Even better, we have electricity! This means we can plug in all of those handy gadgets when it’s time to put those chef skills to the test. It’s hard to say what the best kitchen gadgets are and what ones are just going to take up space on the shelves until it’s time for spring cleaning. Since eating real food demands quite a bit of work on your part behind the scenes, a well-equipped kitchen can truly change the game. Having the right kitchen appliances and knowing how to use them will save you time both prepping and cooking. Think you’ve got everything you need? 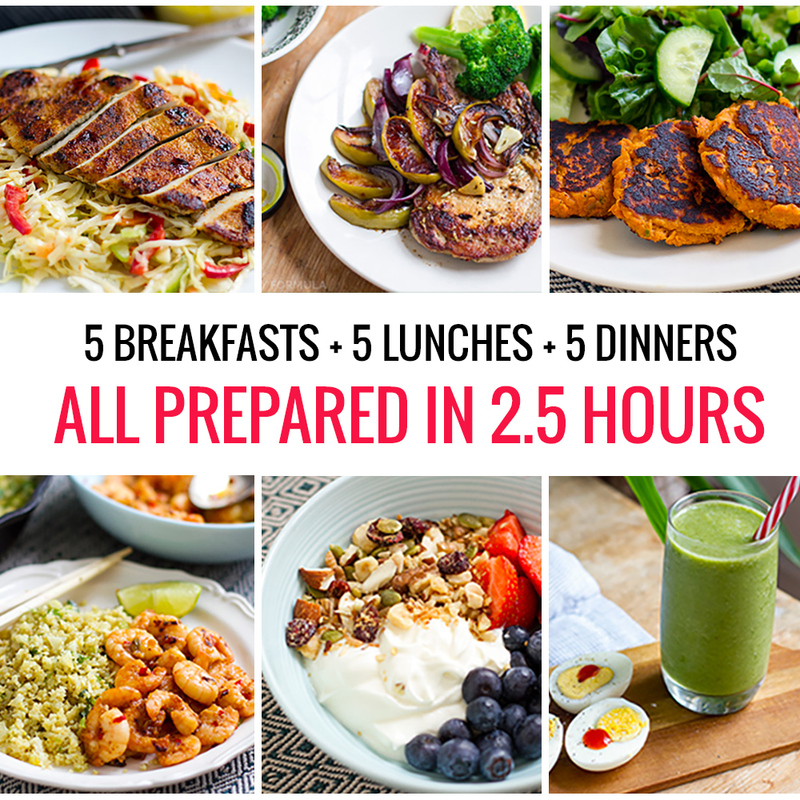 Check out The Comprehensive Guide to Paleo Meal Prep to put them to the test. The food processor is one of the best kitchen gadgets for prep, but it doesn’t end there. This handy little shredder can see a meal all the way through. Its large bowl (this one holds 8 cups) can handle plenty of material at once, so it’s perfect if you’re doing meal prep or cooking for a lot of people. My favorite part? It can easily eliminate the tedious tasks of chopping, shredding, slicing, and dicing. I mean, who has time for that? So, what else is it good for? Shredded cabbage. Coleslaw and sauerkraut call for that perfect, fine shred which is hard to achieve with a knife unless you’re very patient and skilled. Chopping a head of cabbage into wedges and pulsing it in the food processor will produce the perfect texture in half the time to use in both recipes. Eating your offal. 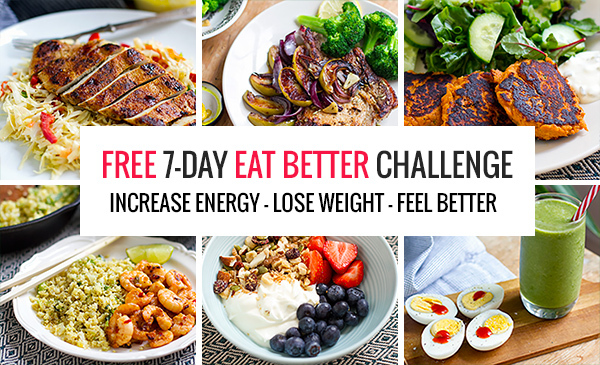 Still on the fence about eating liver? Just mix it up with something not-so-scary. One of the most common uses of my food processor is to make my own liver mince at home. I take a ratio of about 75% ground beef or turkey and process it (slightly frozen) with a 25% livers. Add in garlic, onions, or spices of choice. Fry it up like burgers or turn it into meatballs. You won’t even taste it. Cauliflower rice. This discovery has changed my life. Chop up cauliflower into florets and pulse until it’s rice-like. It’s the perfect base for curries and stir fries, and clean-up is a breeze. Pancakes and pizza. 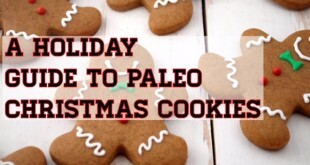 Paleo flour and starch can be tough to navigate. Blending plantains or coconut flour in a food processor can help you get the perfect dough. You can gauge the consistency as you puree the mixture and add liquid as needed. 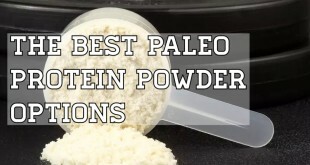 Whip up the perfect pancake batter or paleo pizza crust with ease. It’s a splurge, but it’s one of those products that people rave about. 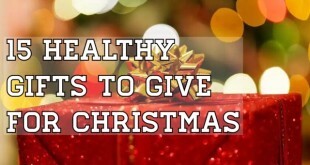 Think of it as the gift that keeps on giving; it is an investment after all. If the food processor just ain’t cutting it, the Vitamix will. It can do all that and more. 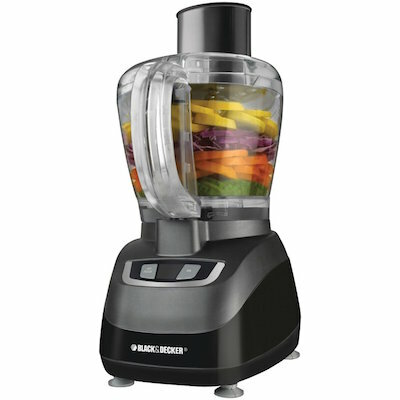 This isn’t just a blender for the smoothie aficionado, either, although it will definitely do your morning greens justice. 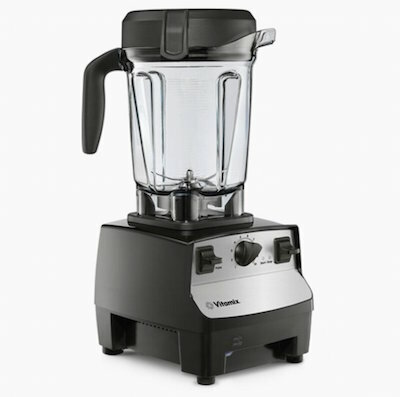 Where do the Vitamix’s true powers lie? Nut butters. Almonds, cashews, hazelnuts, coconuts – whatever your preferred dip or spread may be, the Vitamix can make it happen. 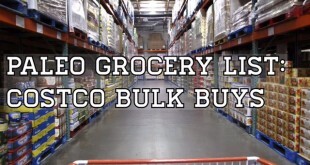 Buying nuts like almonds in bulk to make your own almond butter will save you big bucks. Besides, it couldn’t be easier. Just keep on blending until you get the consistency you’re going for. Nut milks. Same deal. Soak the nuts and blend with water. Strain through a cheesecloth, and you’ve got DIY whatever-milk-you-want. Again, this is a huge money saver over time, and you can avoid common additives like carrageenan and guar gum. Try cashew milk which is notoriously creamy. Banana ice cream. Forget about complicated desserts. Frozen bananas blended with your flavoring of choice (think pumpkin puree, fresh strawberries, or cocoa powder) are a no-hassle sweet treat when you’ve got the pulverizing power of a Vitamix at your disposal. Naturally, there’s a device that allows us to turn vegetables into spaghetti. This is the beauty of the modern world. The device in and of itself is pretty simple. It may not seem necessary until you get your hands on one and realize its full potential as one of the best kitchen gadgets. 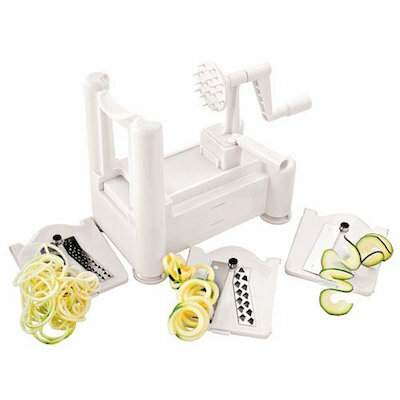 Zucchini is the most commonly spiralized veggie, but you can spiralize just about anything with the Paderno slicer. Cucumbers. A refreshing, raw cucumber salad is best served spiralized. Toss with some tasty dressing for a refreshing and vibrant side dish. Sweet potatoes. 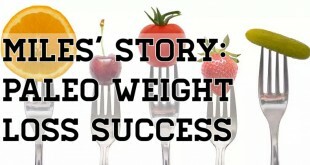 The paleo community loves sweet potatoes. Baked, fried, hashed, and stuffed – it’s a truly versatile starch. Turn yours into noodles for a substantial base for any dish. Creamy sauce and soups come to mind. Weird produce from the CSA. If you receive a CSA box (community supported agriculture), you’re probably accustomed to receiving some items that leave you scratching your head. Roots like celeriac and kohlrabi are hard to work with. The spiralizer will solve the problem. When in doubt, turn it into noodles. Coconut yogurt. There is a yogurt function on the pot so you can try your hand at homemade coconut yogurt or any other dairy alternative you can think of. Start your batch with this recipe from Flame to Fork. The browning function. The major downfall of the slow-cooker? The inside of your roast is generally moist and tender and so is the outside. To get that crispy, brown perfection, you have to incorporate the additional step of browning in a skillet or in the oven. 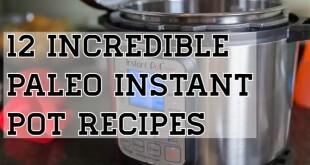 With the Instant Pot, you can brown and cook in one fell swoop. Meal prep. The size and functionality of this handy dandy kitchen gadget allow you to cook large quantities of food on your time. 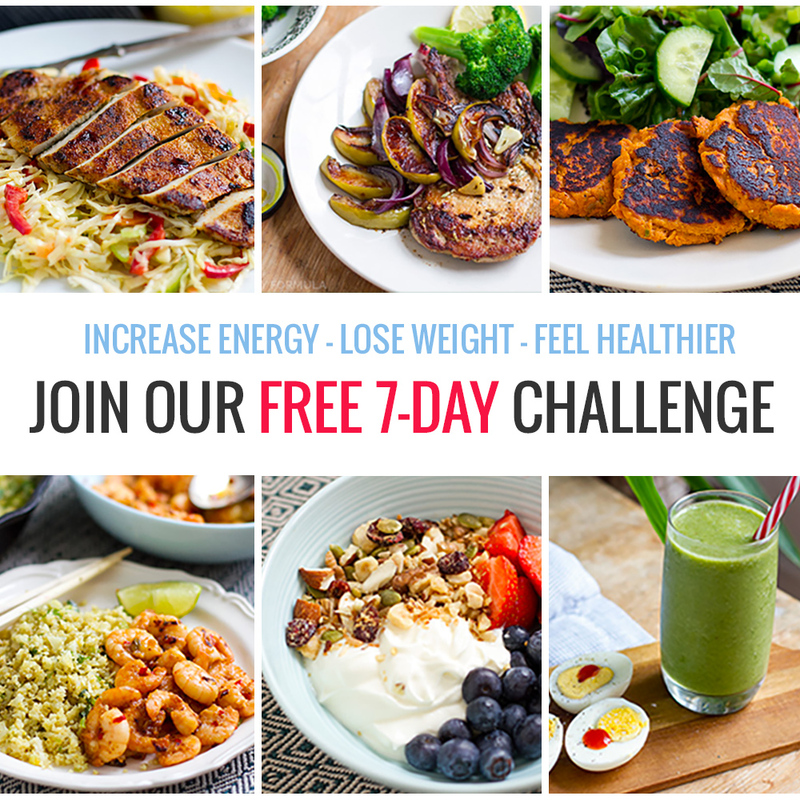 You can easily prepare meals that will yield leftovers for days while using minimal space, energy, and effort in the kitchen. 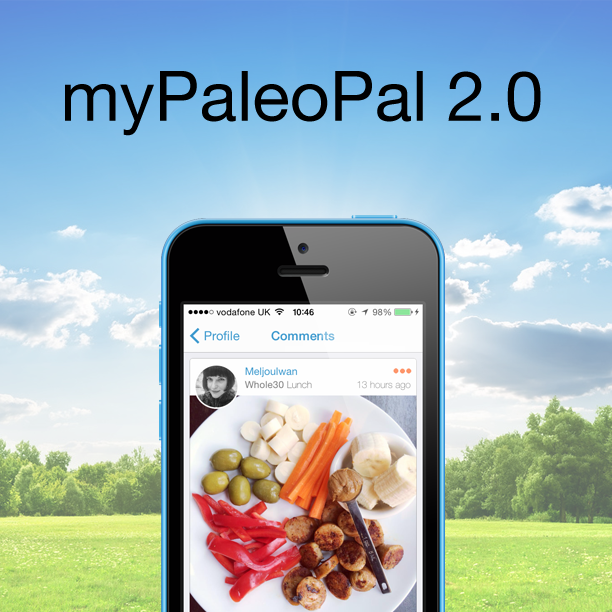 With all the hullabaloo surrounding microwaves and the potential health concerns they raise, many paleo dieters ditch theirs. This is one of the best kitchen gadgets to fill the void. If you have a stovetop and an oven, a replacement isn’t necessary, but it is nice. Enter the steam oven. This appliance is perfect for you if you find yourself missing the convenience of the microwave. Reheat leftovers. Some of us don’t get picky about eating yesterday’s dinner for lunch, while others just can’t stand the thought. 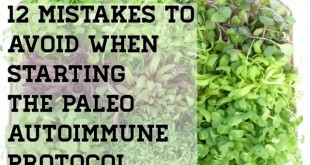 Leftovers are a vital part of the paleo diet, though, so you better learn to love ’em. A quick reheat in the steam oven will make them taste brand new without that microwave feeling or having to wait for the oven to pre-heat. Broil and steam at the same time. It’s like what you want your oven to do, but it just can’t. 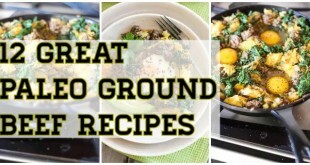 This function is perfect for cooking chicken, fish, or just about any meat. Double oven power. 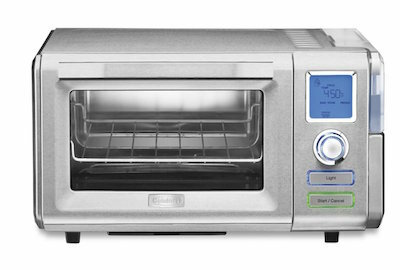 This can do anything that an oven can do which is more than the toaster oven can say for itself. If you’re batch-cooking, consider the possibility of having an extra oven. It’s game over. You’re set! No more guesswork. Really, there never should be when it comes to the internal temperature of your meat. Food safety 101: time means nothing compared to temperature when you’re testing for doneness. Everyone’s oven is different, so even following recipes exactly can generate different results for different people. If you want to get your cooking down to a science, this is one of the best kitchen gadgets you can buy. No clean-up. Okay, so cleaning a regular ol’ thermometer really isn’t that difficult, but this little guy never has to touch the surface. Besides the ease of it, it’s kind of futuristic which holds its own appeal. Gauge the temperature of oil. There’s a lot of debate about what temperature your oil should reach without sacrificing its nutritional profile. 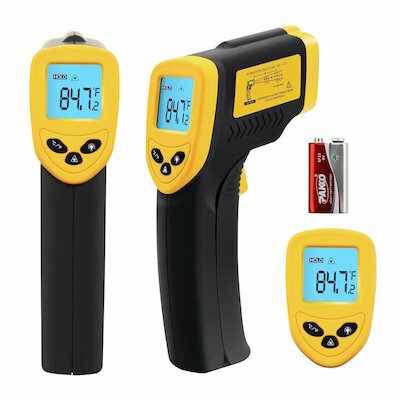 This thermometer has the ability to read the temperatures of even a shallow pan of oil if you’re doing something like homestyle deep-frying. Test your appliances. It’s nice to know if the grill is sitting at the right temperature or for finding “hot and cold spots” while working the BBQ. This goes for the fridge, too. Never make a batch of failed paleo mayonnaise again. Hand-mixers, food processors, and blenders are a hit or miss when you’re working oil into egg yolks. 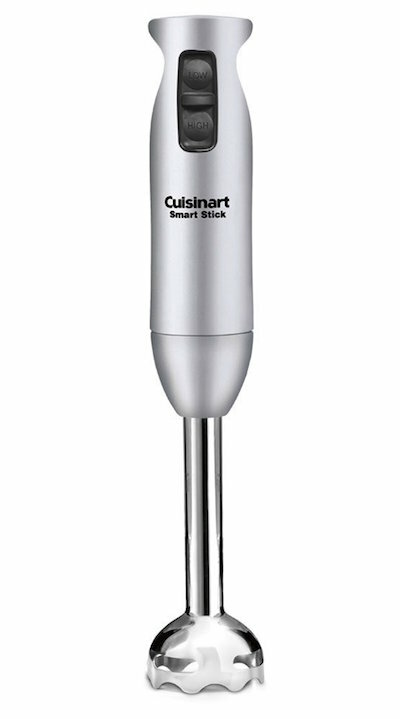 The immersion blender is one of the best kitchen gadgets as it will solve the problem and cut back on the time it takes to make it in the first place. Of course, this magic wand can be used for a plethora of other tasty kitchen endeavors as well. Whipped coconut cream. Place a can of full-fat coconut milk in the fridge upside down overnight. Take it out in the morning, scoop out the cream, and blend it into whipped perfection. You’re gonna need some waffles for that. Soup. While you can choose to puree soup in a blender or food processor, that also means transferring hot foods and liquids which can be dangerous if you’re as accident-prone as I am. The immersion blender allows you to make minimal contact to produce the same end results. Tomato sauce. The same rules for soup apply for tomato sauce. If you don’t have time to simmer down fresh tomatoes, just use the immersion blender for a quicker process. Raw foodies tend to be the biggest advocates for the food dehydrator, but this is easily one of the best kitchen gadgets for the primal community as well. If you’re the snack-y type, this investment will certainly be worth your money. You can start to replace commonly bought pre-packaged goods and save money by DIY-ing it instead. 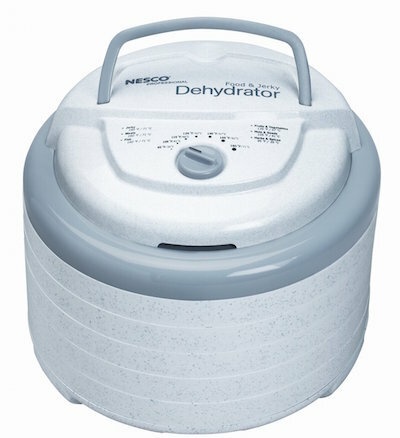 If you hunt deer or have a garden, consider the work done for you with a dehydrator! Beef jerky. Quality dried meat costs a pretty penny. EPIC bars and Tanka bars are popular amongst the paleo community for good reason – they are delicious and packed with protein. Alas, they can run up quite the bill if you’re munching on one everyday. Dry your own jerky in a dehydrator. Dried fruits. Whether you’re making your own Larabars or dried fruit is your go-to when you’re craving something sweet, you can dehydrate your favorites at home with this gadget. This is a great way to preserve the summer harvest if you’ve got a green thumb and a whole lotta fruit to work with. Veggie chips. Yet another perfect treat for the snack attack. Something crunchy, salty, and nutritious? Dehydrate slices of zucchini, root veggies like beets and sweets, and leafy greens like kale for a clean, on-the-go indulgence. If you’re not yet willing to dish it out for an Instant Pot, the crock pot is your friend. 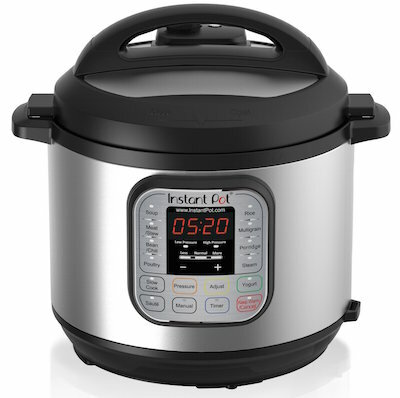 Even if you’ve entered the magical world of pressure-cooking, the slow cooker has a place in every kitchen. They’re affordable, convenient, and pretty fool proof. You can stick just about anything in on low and expect it to be done by the time you get home from work. They’re safe to leave on all day, so it’s the lazy cook’s best friend. Great for entertaining. Besides cooking food, my slow cooker is the shining star at my dinner parties. I have a set of 3 to keep on the table which are capable of cooking, but often used to keep main dishes warm. Meal prep madness. Maybe you’ve got the burners on, the oven hot, the Instant Pot cooking, the steam oven steaming, AND the slow-cooker stewing away. There is no such thing as too equipped when you’ve got mouths to feed and a freezer to stock. Bone broth. Water, bones, and veggie scraps. A large crock-pot will give you a large stock of broth for soup-ing and sipping. 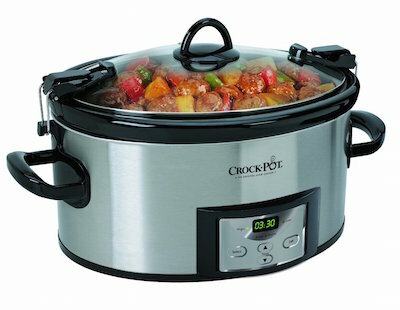 If you’re going for size, a crockpot upgrade will cost you a lot less than upgrading the pressure cooker. 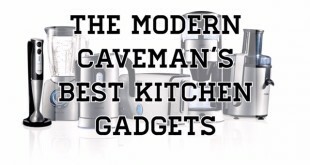 The best flavor is often achieved by being equipped with the best kitchen gadgets. If you’re not grinding spices at home, you should be. It’ll save you money and give you flavor like you’ve never experienced before. Pre-made spice blends from quality companies like Flavor God are fantastic choices, but you can replicate these at home with this tiny-but-mighty appliance. Buy spices in bulk. Buying whole spices like peppercorns, coarse sea salt, coriander seeds, and Allspice will inevitably save you loads of money while yielding the freshest spice blends possible. I purchase mine in my co-op’s bulk section. My spice cabinet is stocked and versatile while my wallet is happy. Replicate any cuisine. 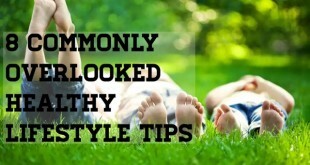 Are you someone with a worldly taste, only to find your at-home creations lacking that secret ingredient? Up the ante with fresh spices which are the key ingredients that lend the flavor you’re seeking. Transform your copycat takeout recipes into something authentic. Quickly grind nuts and seeds. 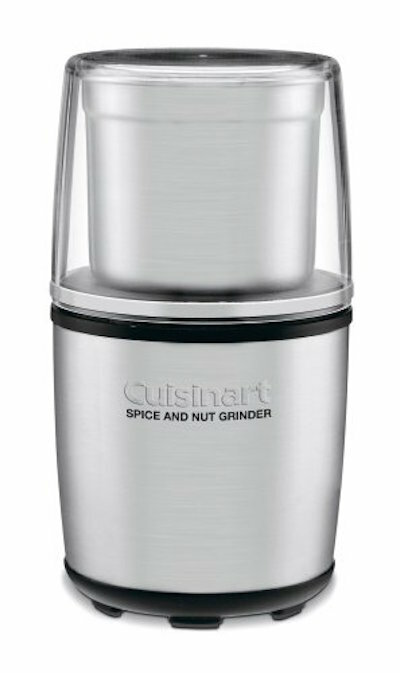 If you only need a small amount of ground nuts or seeds, the spice grinder can do that for you. Think single-serve apple crisp with a little almond meal on top or something to help bind mince for meatballs. Have I made my point? 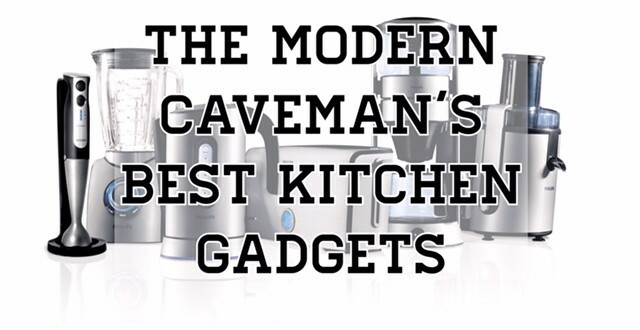 Less is not more in the case of the best kitchen gadgets. While you don’t necessarily need to own the entire list, all of these appliances will serve their purpose which will in turn give you a more positive cooking experience every single day. Whether you’re looking for convenience, speed, or flavor (or all three! ), there’s always a way to make room for one more staple tool in your workspace.